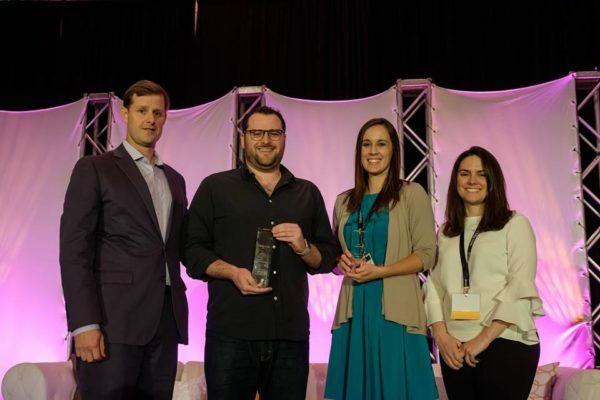 BrightWave, the leading email marketing and eCRM agency, announced the inaugural winners of its new awards, “The Maverick” and “The Whiz” during their annual EiQ conference on April 19, 2018. Seth Weisfeld, Product Manager, Growth Traffic of Pinterest was selected for The Maverick. Carly Maddock, Associate Manager, Enterprise Digital Marketing of Darden Restaurants was chosen as The Whiz. The awards were presented at EiQ in Atlanta to an audience of more than 350 digital marketers. The 2018 winners of these awards are industry leaders who represent the EiQ vision of inbox innovation and email performance. The Maverick award is meant to recognize seasoned email leaders working hard to push the limits of what can be done in the inbox and inspiring others to deliver better email experiences. The Whiz is awarded to an email professional who is only just beginning to make their mark in the industry. It’s expected that this award recipient will shine even brighter as they get more involved in the industry. With over 100 nominations, Weisfeld and Maddock were chosen among elite company and this award reconfirms their influence and stature in the email industry. “We are thrilled that Seth and Carly won the first EiQ awards. 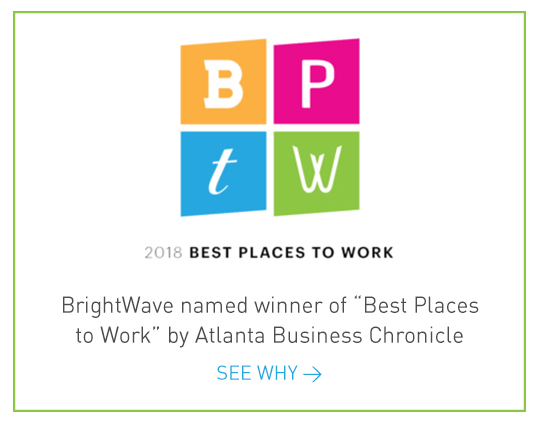 They both represent the best in the email world and challenge the status quo with bold thinking and action,” commented Simms Jenkins, Founder of EiQ and host BrightWave. EiQ is a unique, cutting-edge conference focused on email marketing trends and celebrating the power of permission and performance. This event received over 98% attendee satisfaction in its first year, putting on the event which was widely lauded by the industry and attendees. Now in its second year, over 350 digital professionals representing some of the world’s greatest brands came from across the country to attend yesterday’s gathering. Session topics ranged from customer data to email production process hacks. BrightWave is the creator of EiQ, the intelligent email gathering. This one-day event is where the industry community convenes and focuses on innovation and business impact. For more information on the event, visit eiqgathering.com.